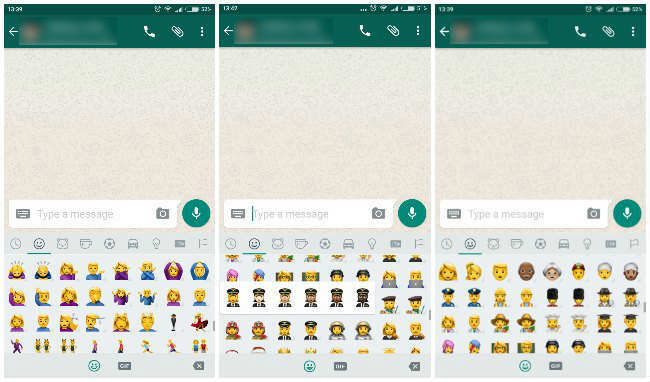 Those using the beta version of the WhatsApp’s Android app will now be able to use a new set of emojis based on Unicode 9.0. The version 2.17.44 of the beta now offers a range of different emojis such as clowns, facepalm, shrugs and more. There are also a bunch of new male and female versions of emojis, which depict various professions. Apple users got the new emojis as part of the iOS 10.2 update, while these emojis were released with the Android Nougat v7.1 update. Now that these emojis are available on beta, it seems like emojis based on Unicode 9.0 will soon be available for everyone. 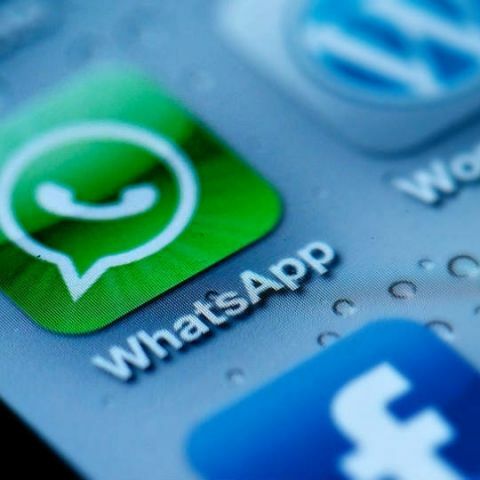 Last month, WhatsApp started testing GIF sharing from within the app itself. It allows users to share GIFs by tapping the emoji button, and then selecting the GIF option. Users can also search Giphy for any particular GIF. Back in May last year, Google employees had unveiled a range of female emojis, which depicted them in various professions, with the aim of empowering girls. The company had then submitted these to the Unicode Consortium, which is a non-profit organisation dedicated to creating standardized emojis and text characters. I want to buy a new android phone and my range is 18,000. Plz help.